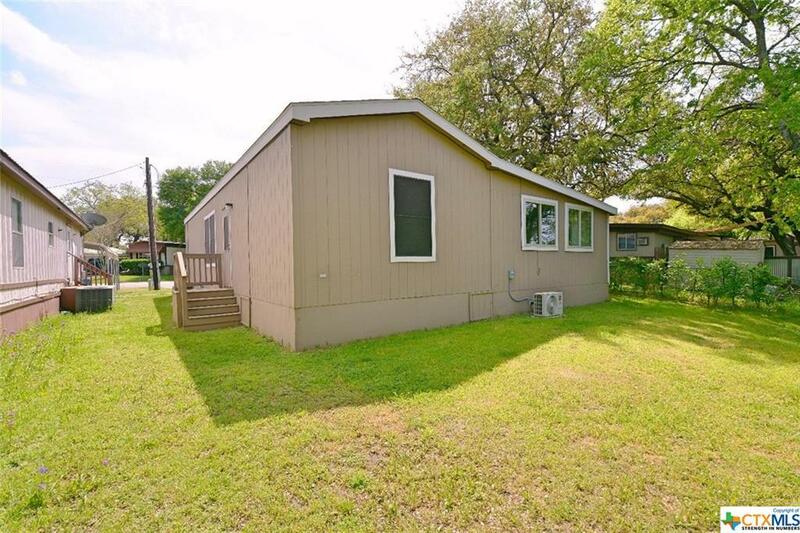 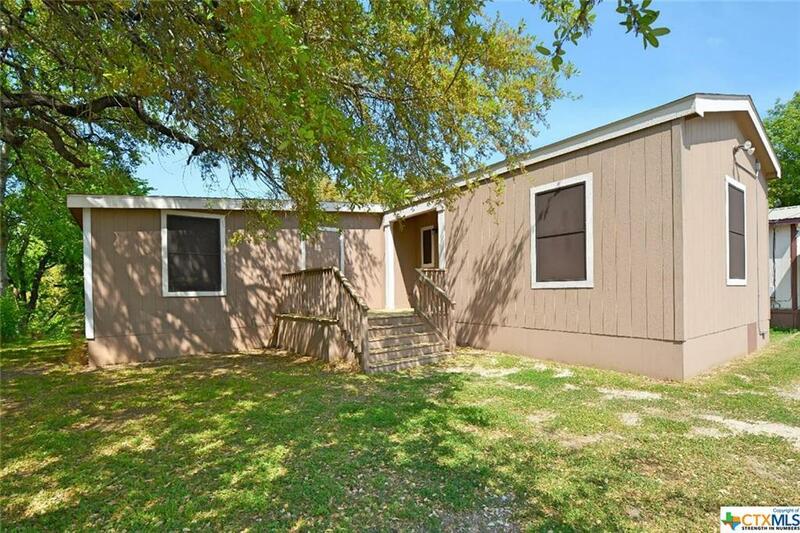 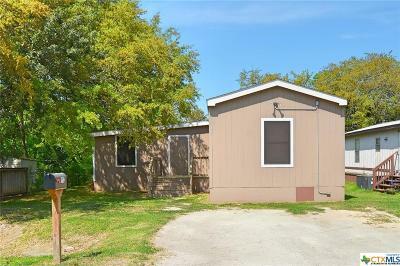 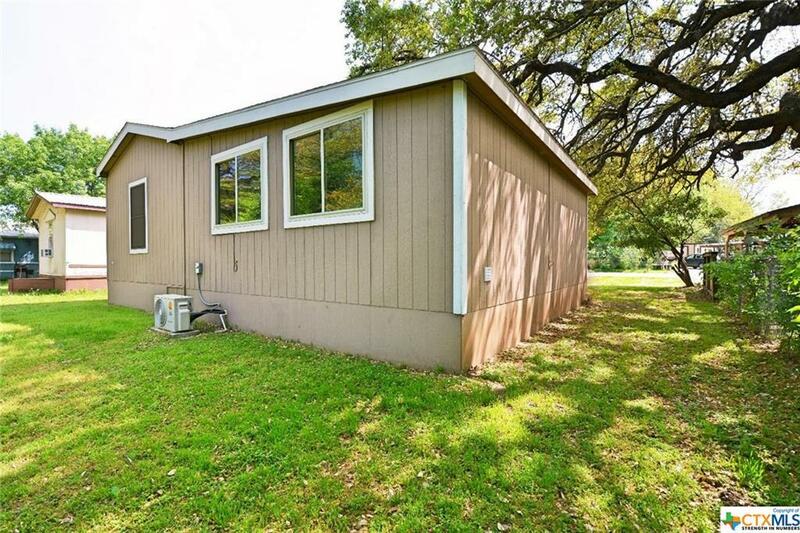 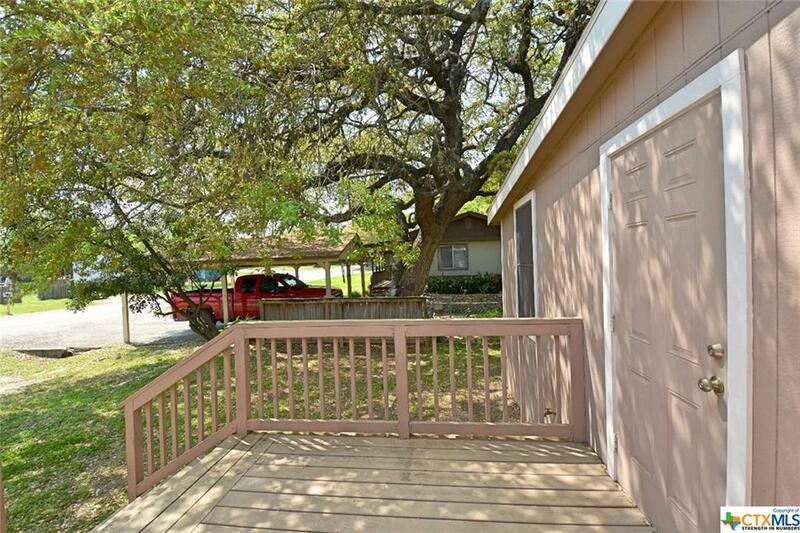 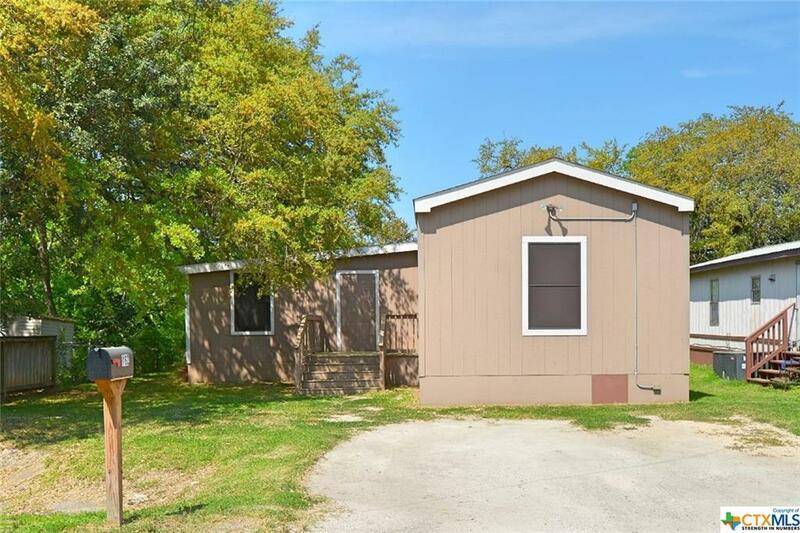 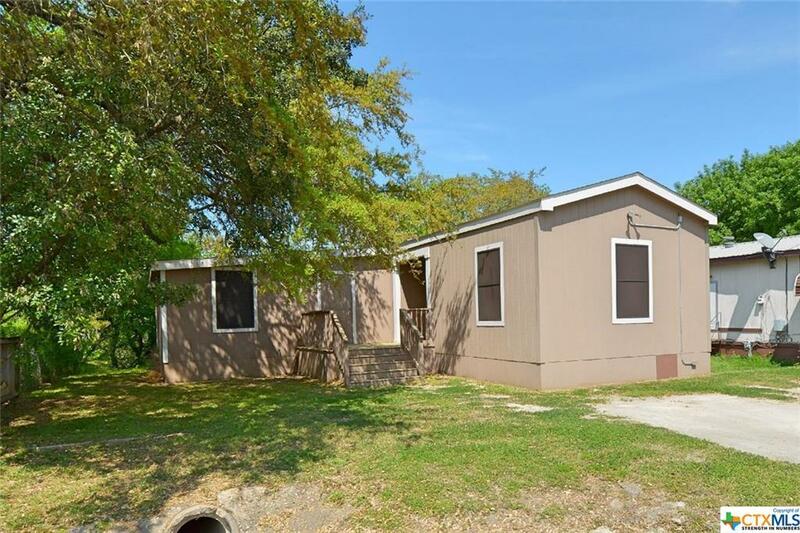 If you're looking for a home with subdivision amenities such park access, a boat ramp, and a fishing pier then check out this cute and clean mobile located in River Bend. 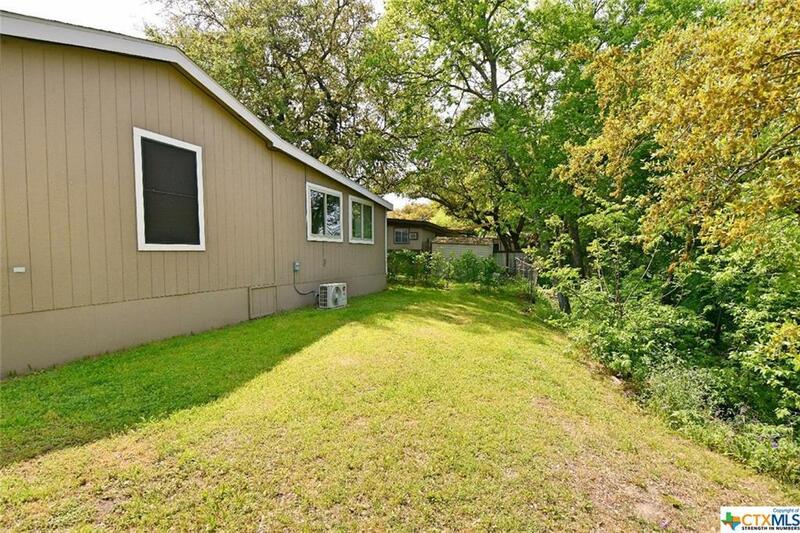 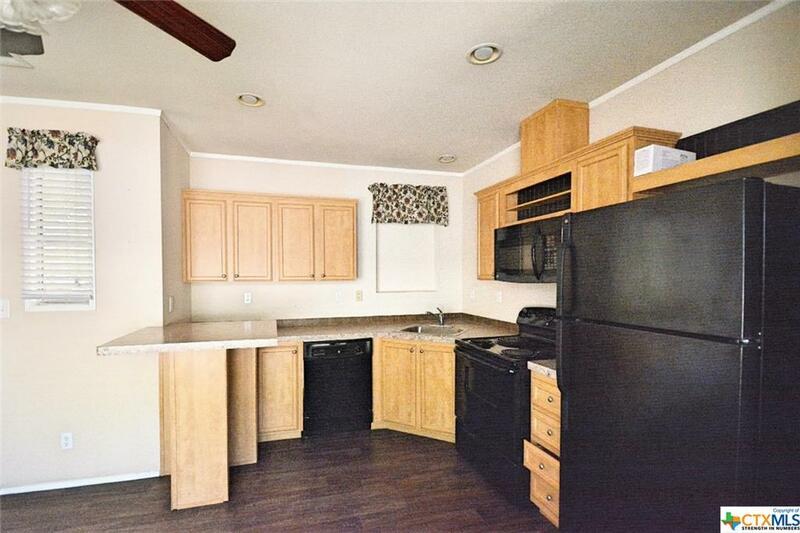 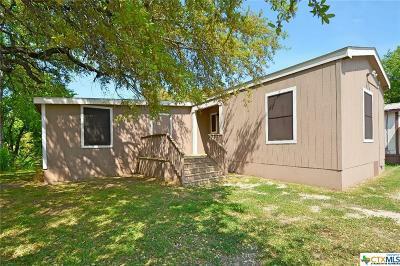 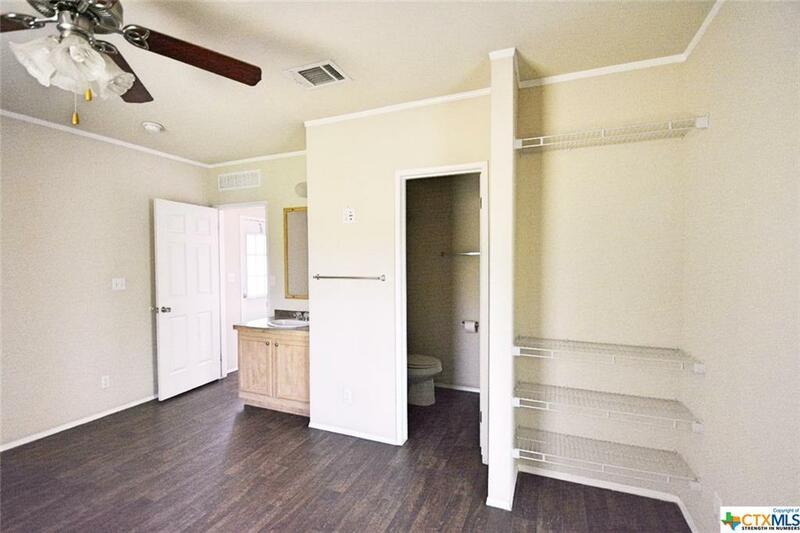 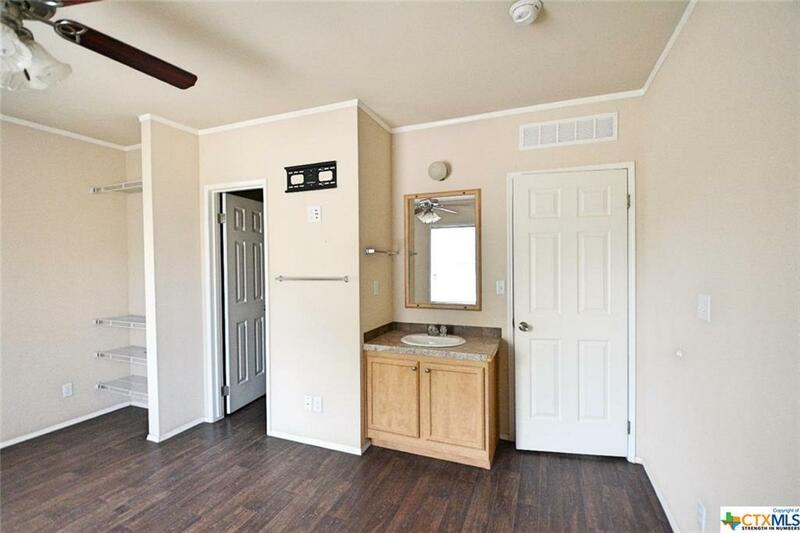 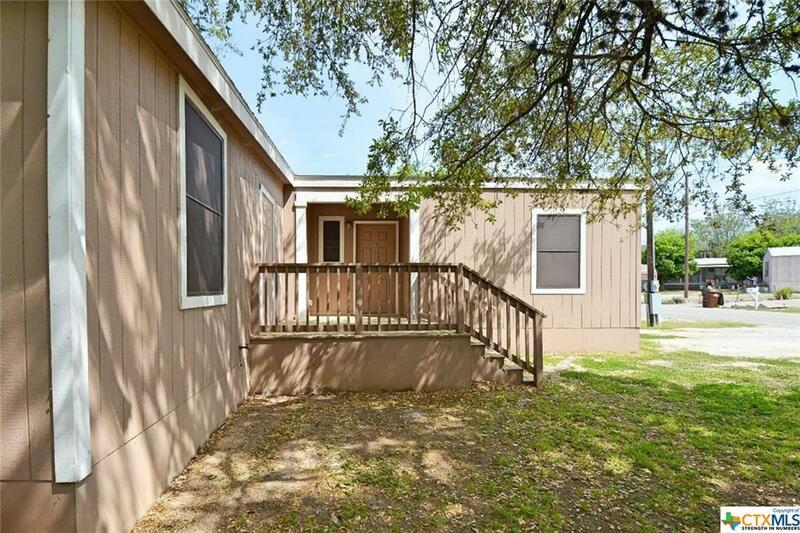 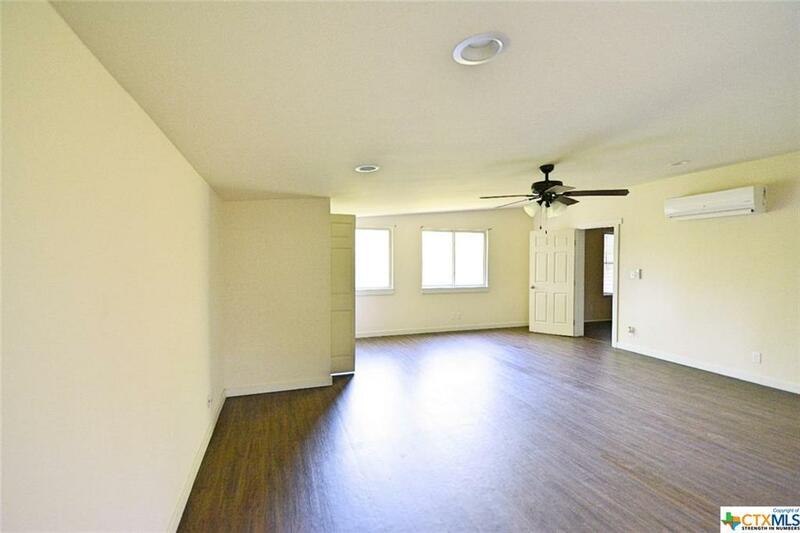 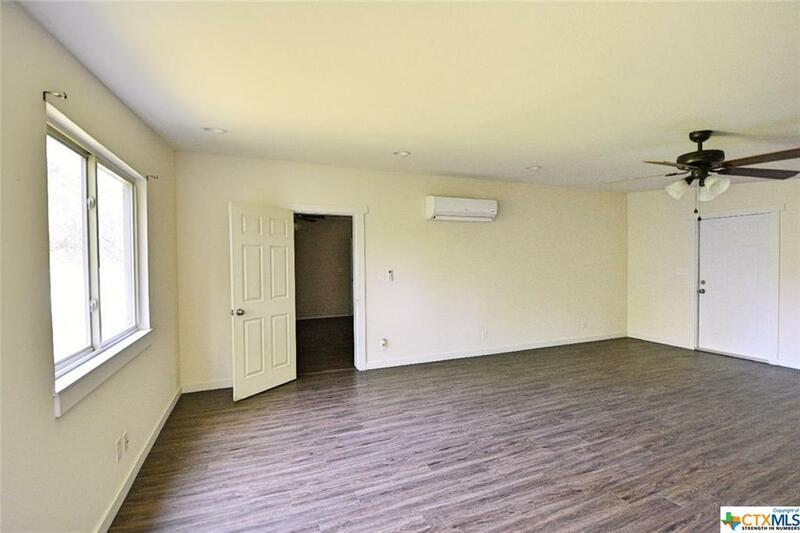 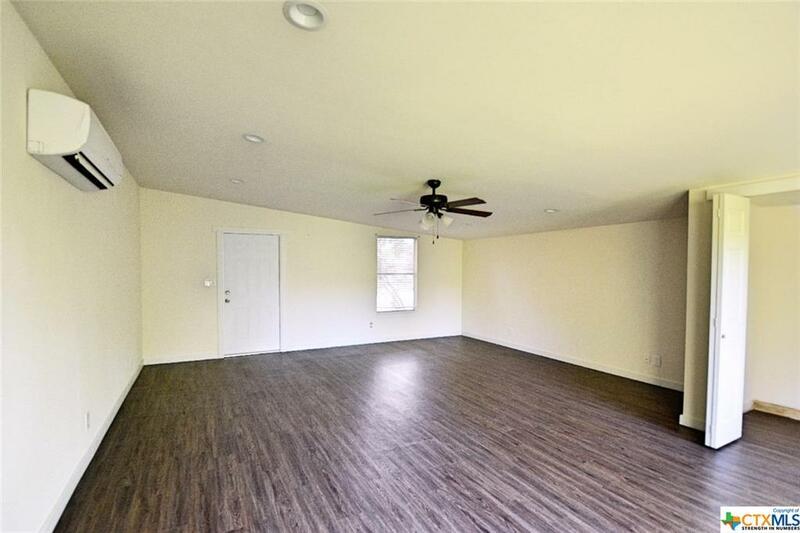 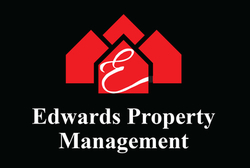 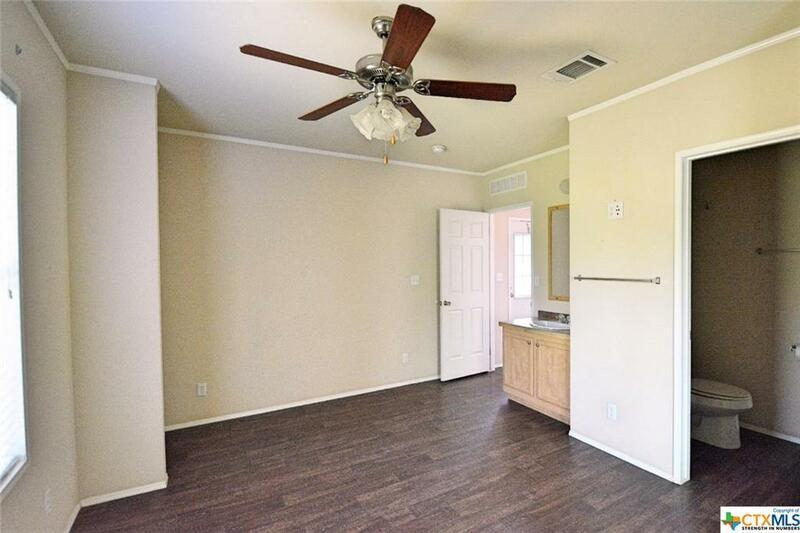 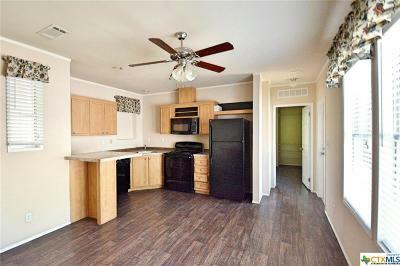 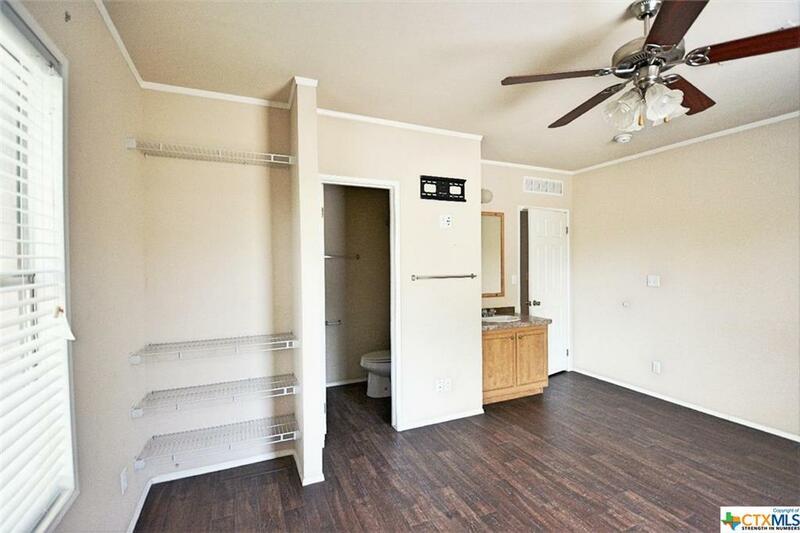 This 2 bedroom, 2 bath home includes a split bedroom floor plan, beautiful laminate floors, and 500 square feet of recently added living space. 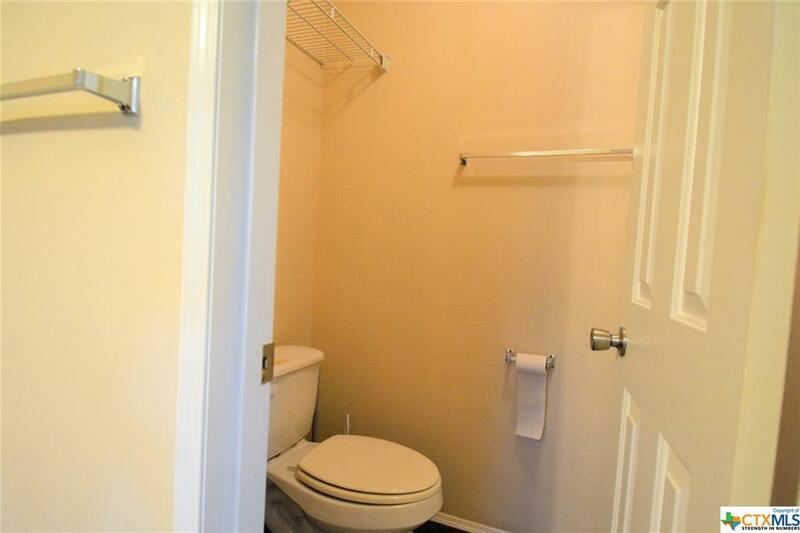 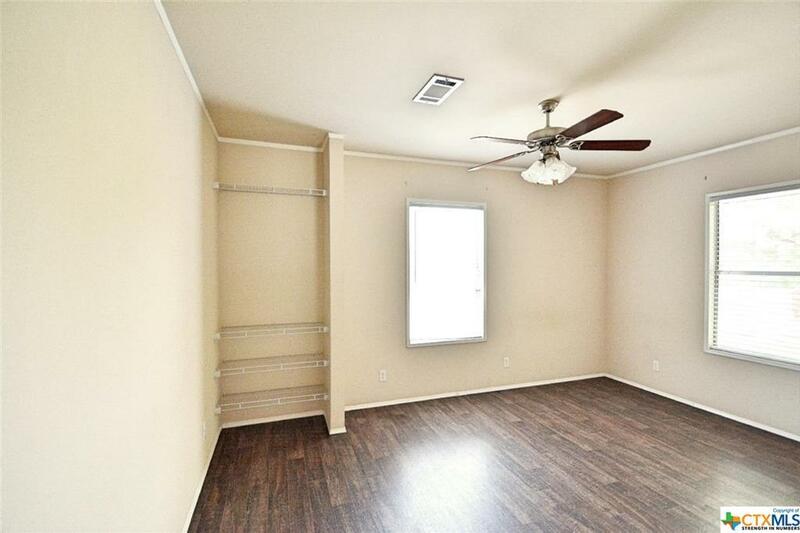 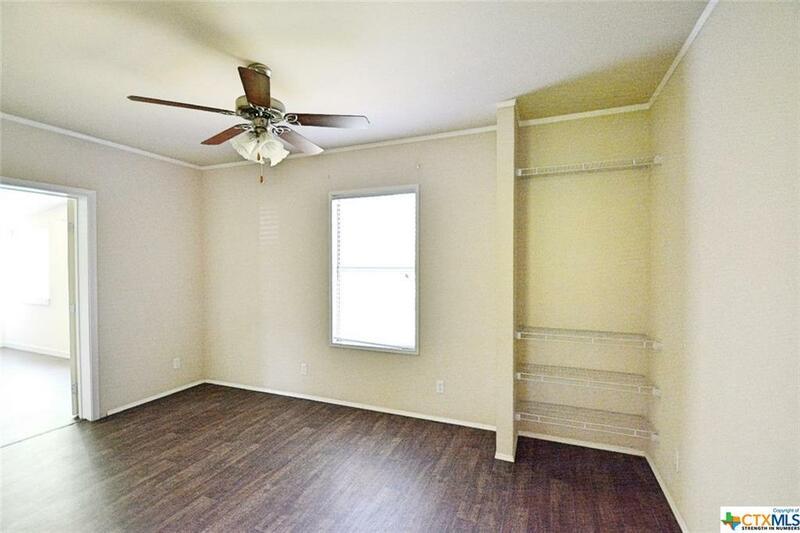 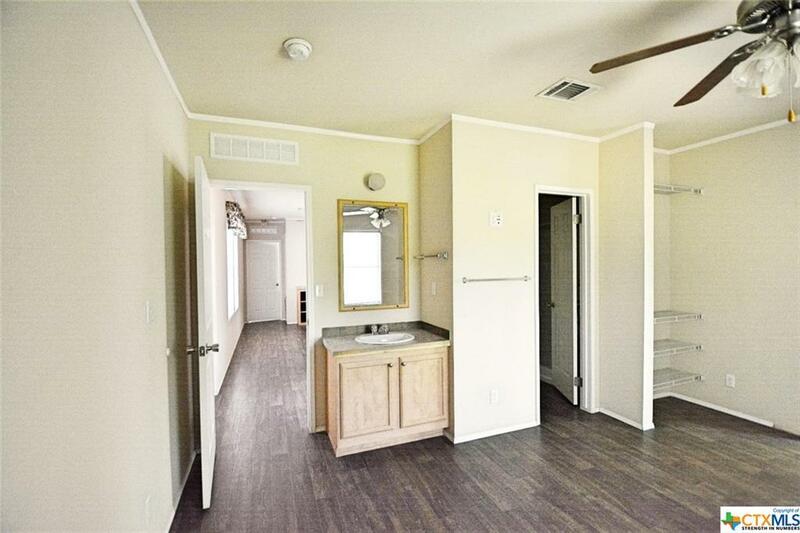 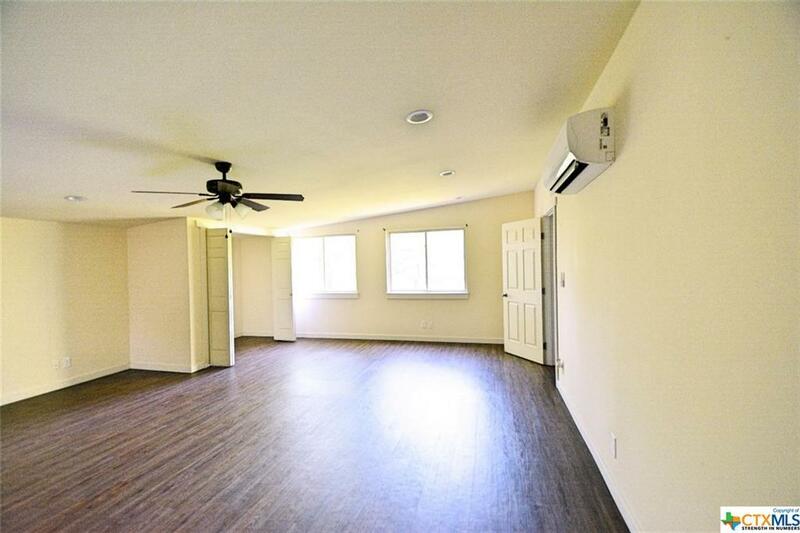 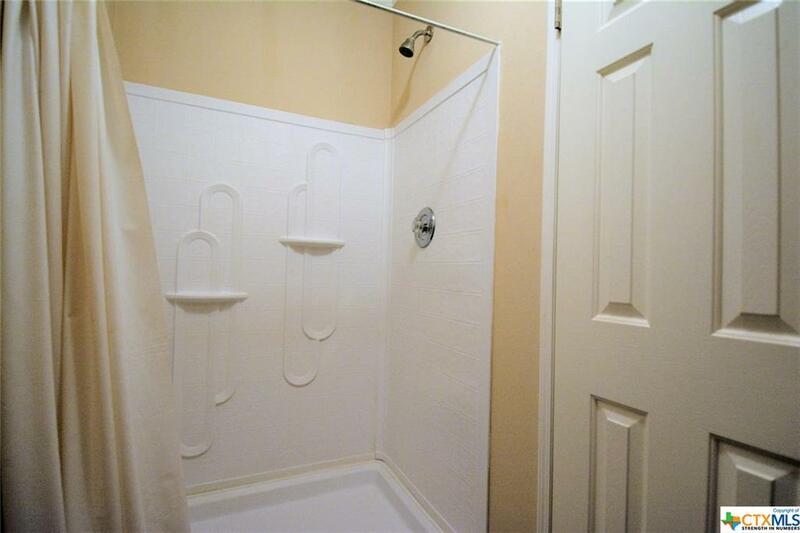 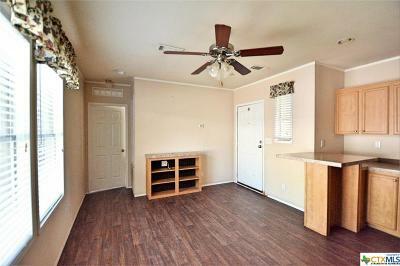 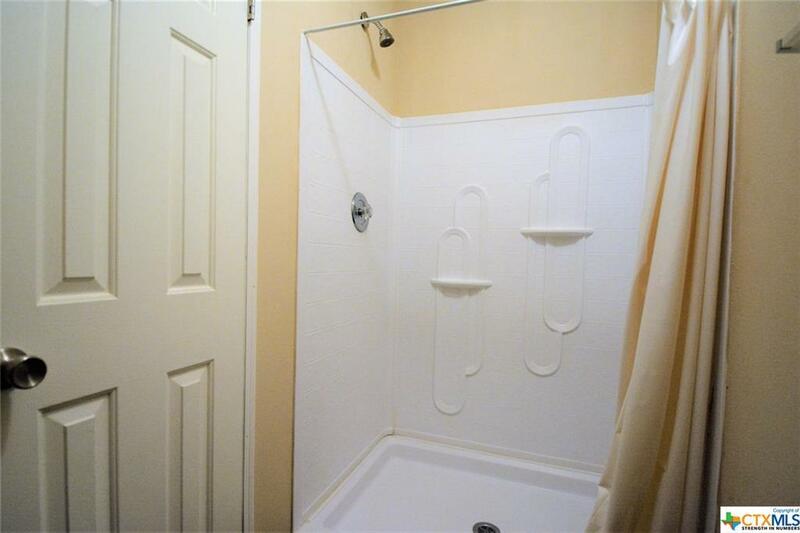 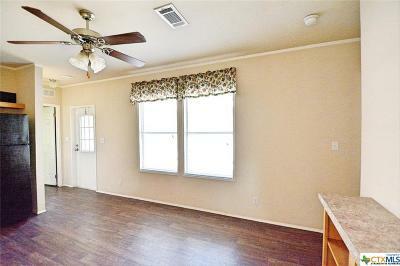 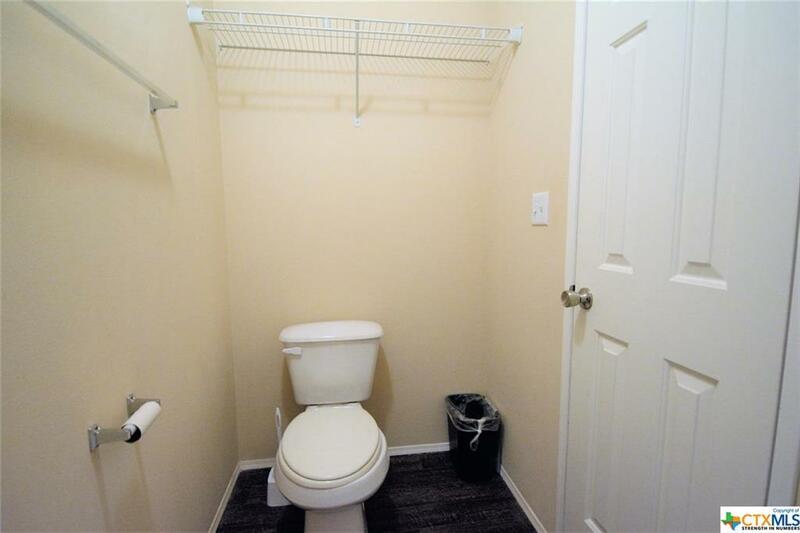 Schedule your showing now to see this adorable rental!